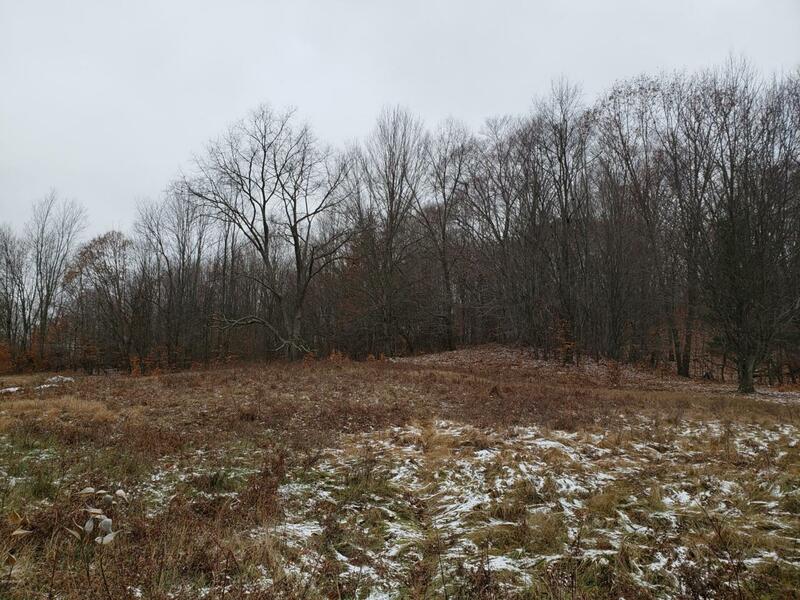 Two prime lots (1.91 acres total) in the Whiskey Creek Condo Association. This is Deeded RV Recreational. You can legally leave your RV year round, or build just a pole barn or build your dream retreat. . Membership amenities include snow plowing & road maintenance, dumpsters for trash disposal, two large ponds with great fishing, beach for swimming, seaonal bathhouse, over 130 acres of common area that abuts thousands of acres of national forest. Association Club house has heat & air conditioning, men & women's bathroom, full kitchen, playground & area for grilling. Located in a very popular recreational area with the Pere Marquette River, lakes, trails, & public land close by for hunting, trail riding, kayaking, canoeing, and more! Listing agent is seller of property. Listing provided courtesy of Kevin S. Bishop of Lighthouse Realty-Ludington. © 2019 MichRIC, LLC. All rights reserved. Information deemed reliable but not guaranteed.